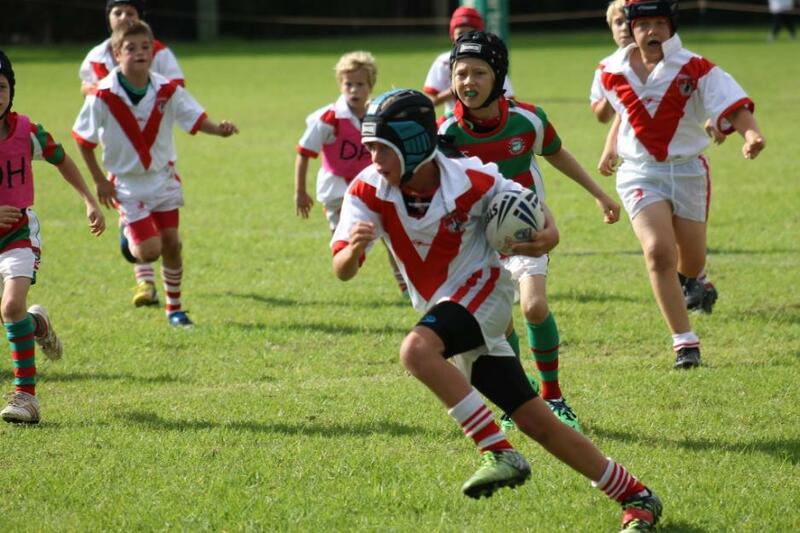 Harbord United Devils is a Rugby League Football Club is a community treasure of the Northern Beaches of Sydney. Having already celebrated its 60th birthday it claims some of the games’ biggest and brightest stars as members. We are excited to announce our support for this team who have had such a great impact on our community year in and year out.